As a small business owner, it’s essential to always be looking toward the future. Operating a business is all about thinking ahead, and taking whatever steps it takes to get from where you are, to where you’d like to be. For many businesses, offering health insurance benefits is going to be a positive step in the right direction. More than anything, extending health benefits to your small business employees is an investment in your organization’s future. It’s a way to attract new talent, support the team you already have in place, and set up your business for long-term success. Why set up a group health insurance plan for your small business? Because, with group health, you’re in a better position to . . . If you want your business to grow and flourish in the years ahead, then it’s essential to have the right team in place. Anyone who’s operated a business will tell you that building the right group can make or break a business. Having a skilled and experienced team, working side by side in harmony—there’s absolutely nothing like it. As an employer, you want to bring in the best talent that you possibly can, set up those talented team members for success, and keep them around for as long as possible. Offering health benefits is a powerful way to recruit and retain team members for your small business. When it comes to attracting talented new employees, offering group health benefits can be a great way to help your business stand out to job searchers. In fact, according a 2016 report, 16 percent of survey respondents said that they had either left a job or turned down a job offer due to a lack of benefits being offered. In fact, 60 percent of employees said that they would take a job with lower pay if the position came with better benefits. 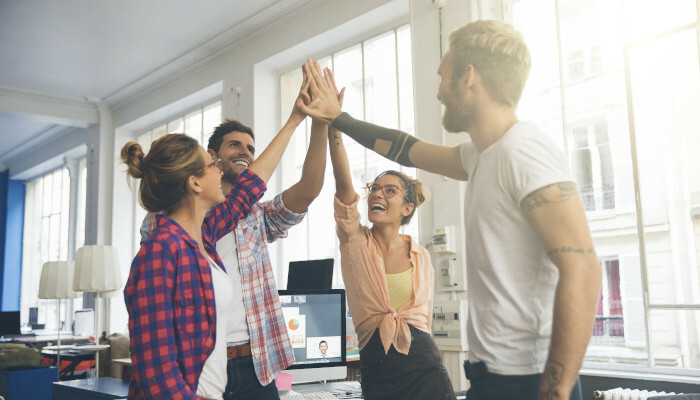 As for employee retention, a survey brought to our attention by Forbes found that 42 percent of employees say that “employers making improvements to their benefits” would be a positive way to keep them in their jobs for longer. And what benefits are the next generation of employees searching for? 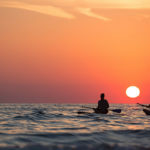 A 2016 study from Glassdoor Economic Research found that health insurance was the benefit type that, overall, mattered most to employees, beating out vacation time, pensions, and retirement benefits. 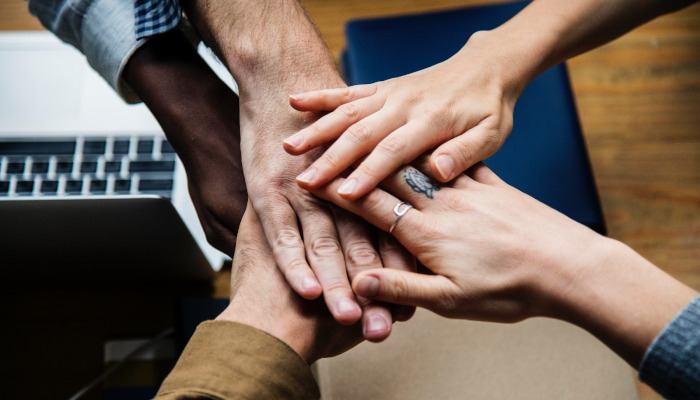 When you want to keep your team in place, and set up your business for greater success, it’s important to build a work environment where people feel valued, respected, and seen. If you want to keep your group of employees feeling happier, healthier, and more productive, offering group health benefits is a great way to start. Healthier employees are better performing employees. When your team feels better physically and mentally, they’ll be able to bring a renewed focus into the workplace. A 2014 study from Willis found that 93 percent of professional organizations believe that healthier employees are more productive. Similarly, a 2016 report found that 50 percent of employees “worry less about unexpected health and financial issues” because of benefits they receive at the workplace, allowing them to put more of their focus and attention on their work. And there’s real-world proof of these principles in action, as well. For example, study findings published in 2013 found that workplace absenteeism was 27 percent lower among healthy employees. Bottom line? When you set your team members up for success in other aspects of life, they bring those benefits with them into the workplace. What’s more, extending health benefits can also foster a team spirit within your small business. Offering benefits is a simple way to demonstrate that you care, creating a real sense of loyalty and belonging. The more you create these positive feelings, the better off your business will be in the long run. Call it the golden rule: do good things for your team, and they’ll do good things for you in turn. Many people tend to believe that extending benefits is automatically going to mean committing to an enormous financial obligation. But in reality, extending health benefits to your small business employees actually comes with the potential for significant financial benefits. For one thing, there are the financial upsides of having a more productive workforce, with less absenteeism and staff turnover. When your team is set up to get more done, and provide a better overall product or service, you’re going to see some substantial rewards. In addition, for many small businesses, having a group health plan is going to offer the potential for significant tax advantages. For example, employer contributions are tax-deductible. So many businesses will be able to reduce their payroll taxes, and, in some cases, small businesses are eligible for healthcare tax credits. Finally, remember that group health plans don’t have to be cookie cutter. 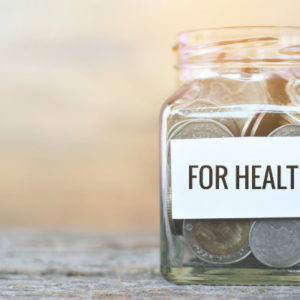 Small business health plans are often more flexible and accommodating than many employers initially think, and you can exert a pretty substantial level of control over your plan—including how you pay for it. For instance, implementing a level-funded plan can help employers recoup the financial difference on unused claims at the end of the year, which can lead to fairly significant cost savings. Looking to explore all of your health insurance options and start crafting the right plan for your small business? The Enrollment Specialists are here to help. 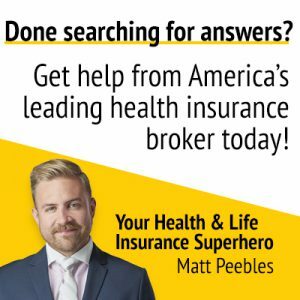 Led by our founder and principal consultant, Matt Peebles, the Enrollment Specialists can help your group find the right health insurance solution for your unique needs. We know that no two businesses are alike, so we never approach group health insurance with a “one-size-fits-all” mindset. Instead, Matt will take time to really get to know your organization, so he can help you create the policy that will work best for your team. 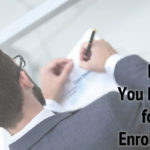 Start the conversation with the Enrollment Specialists, and be ready to tell Matt some basic information about your company and employees. As he gets to know you and your business, Matt will design and customize the right group health plan for your organization, based on your wants and needs. 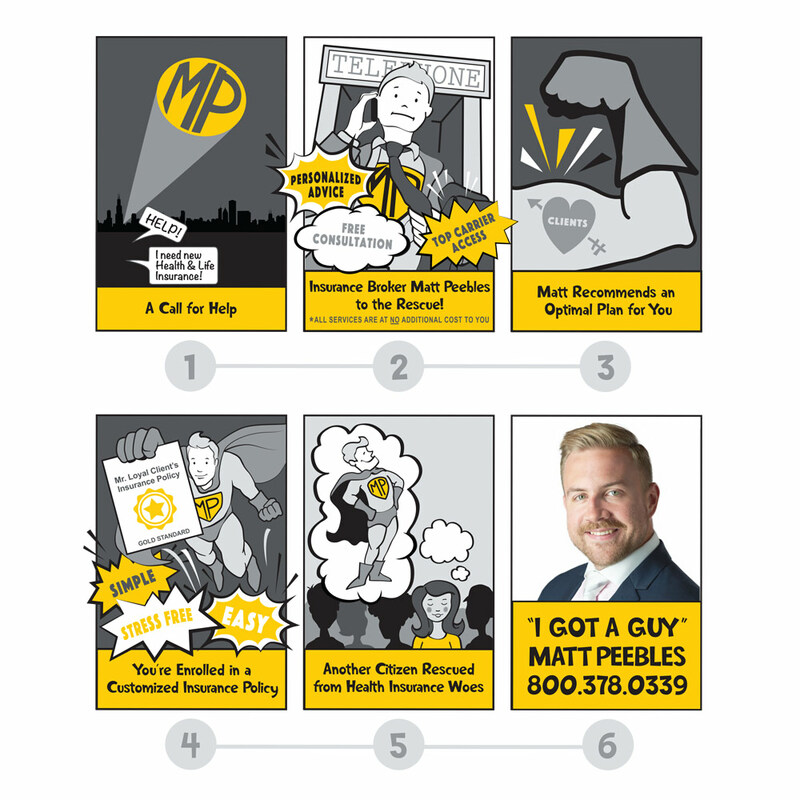 At every step, Matt will highlight the value of your potential plan, and help you understand every piece of the puzzle, including rates and benefits. You’ll get all the insight you need, so you can have peace of mind that you’re making the best possible decision for your employees’ needs. We’ll help you enroll in the group health plan that’s custom-fit for your business. Matt will stick around to help provide ongoing support. That’s right: Whenever you have any questions or concerns about coverage for the life of your plan, your Enrollment Specialists consultant will be your main point of contact. We’ll do all the heavy lifting so that you never have to sweat the small stuff. The bottom line? 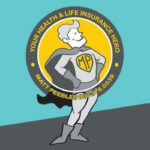 Matt will use every tool at his disposal to make sure your medical costs are minimized while your coverage is at its peak. You and your employees deserve nothing less. Ready to see how painless it can be to get started with group health insurance, and with the right consultant on your side? Matt and the Enrollment Specialists are here to prove that there truly is a plan for everyone. Drop us a line to get the conversation started. ← What Is a Health Savings Account, or HSA?